The success of any event depends on the people who are planning and servicing it. 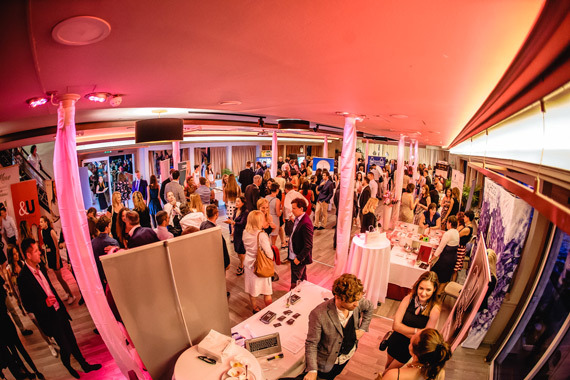 We can organize for you a personalized solution, just write us your idea to info@BudapestEvent.com and we will get in contact with you in a few hours! BudapestEvent.com, partner of Eventonetwork, is an event agency located in the centre of Budapest, in Váci street, the heart of the city. Since 2006, our cooperation with all major venues & all major hotels in town give us the chance to offer to our clients the best locations with the best rates available. Our high knowledge of the territory will be on your disposal to help you in the selection of your accommodation, your Congress / conference center as well as your Gala Dinner Venue. We will be happy to welcome you here in Budapest & organize for you a detailed inspection visit to show you all the options available for your event. 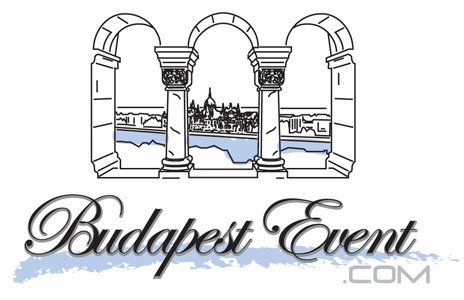 BudapestEvent.com can manage all the aspects of your Meeting / Incentive / Congress / Event from the On-line Registration, accommodation. From the Exhibition(s) management to the Graphics support, with the creation of high-quality printing materials, congress website design, keeping a creative approach to the decoration of the hall and web platform. We can support you with Financial services and VAT handling as well as all the post-event services (evaluation sheets, video/photo documentation, follow up & invoicing). Our Catering services (gala and official dinners, business lunches, cocktail) are guaranteed by the high quality of the companies we work with & by the knowledge, trust & experience of both. Our creativity & flexibility will be the added value in the creation of your Social programme (opening ceremonies, guided tours, performances, special tailor-made entertainment packages). Our events are always characterized by a constant “On-site presence” of our Professional staff of hostesses & event coordinators (plus interpreters, technicians and programmers, helpers, security). We will always be by your side to solve any matter, with determination & professionalism, in real time. 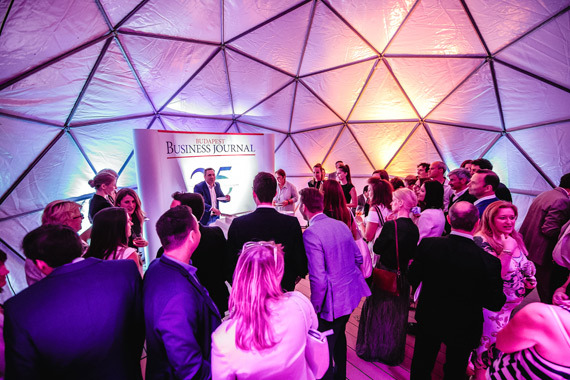 We can organize for you a personalized solution, just write us your idea to info@BudapestEvent.com and we will get in contact with you in a few hours! Unique service - They are not only produce a wonderful events. They guide you through making the event work for you! They gave me step-by-step guidance on how to build a great event and make it awesome. The result is great! Welcome to Budapest! Do not hesitate to contact us. Do not hesitate to contact us. We are proud to provide you our tailored offer and services. You can write to our team of specialists and we will contact you as soon as possible. 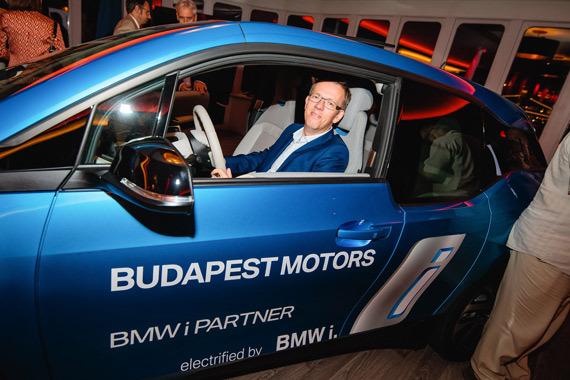 Copyright ©2017 by Budapestevent.com. All rights reserved.